Delivers intense, vibrant shades with a smooth, even glide that doesn't cake or smear. Automatic pencil with sharpener included at base. Dramatic and intense, these richly pigmented pencils deliver vibrant color that glides on effortlessly, stays soft and creamy for blending and dries down to a long-lasting, smudge-proof finish. Apply directly to the eyes from pencil. 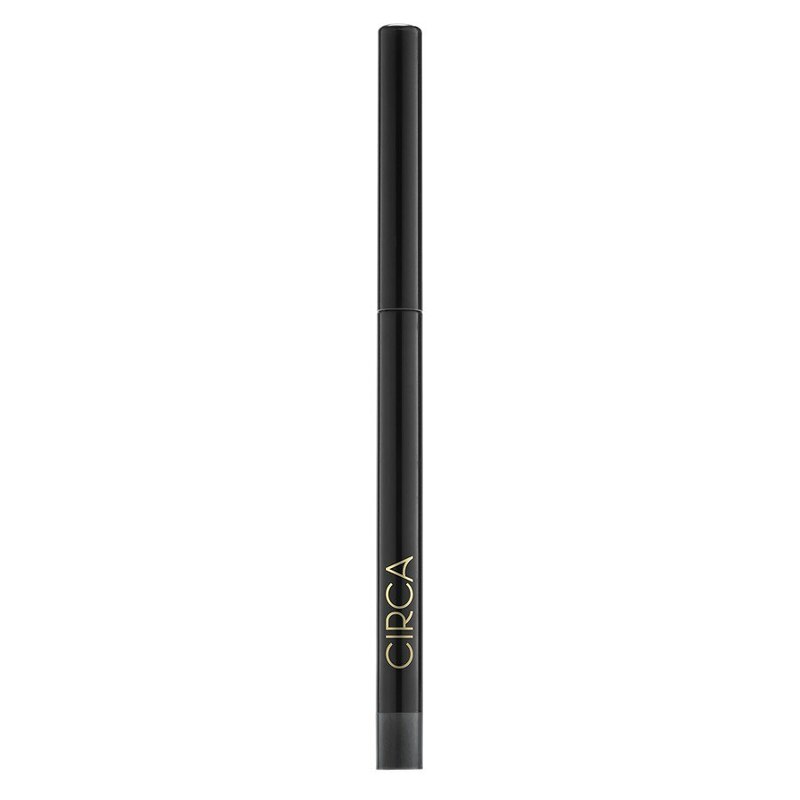 Define and shape the eyes, blending quickly as product sets in 15 seconds. Smudge lightly for a casual, smokey look or use built-in sharpener when necessary for a more precise application.